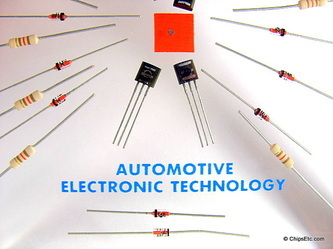 Specialty: Leading manufacture of electronic automotive replacement parts for import and domestic cars and light trucks, industrial and agricultural engines, power equipment and marine engines. 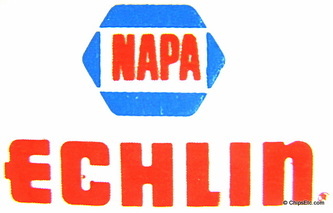 Products include engine management sensors and electronic ignition systems. 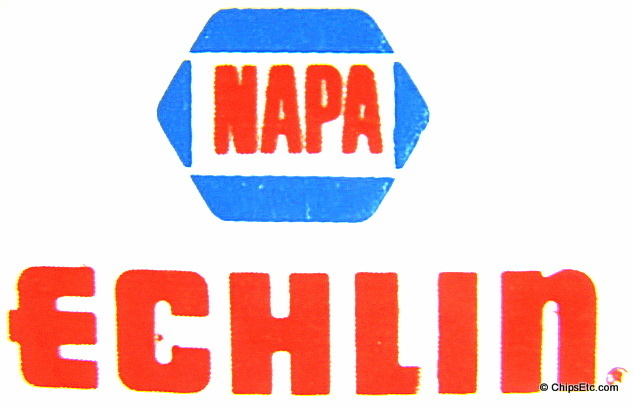 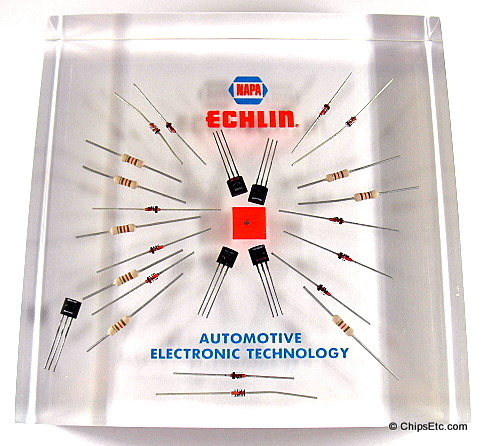 Lucite paperweight from NAPA ECHLIN features components used in automotive electronic technology. 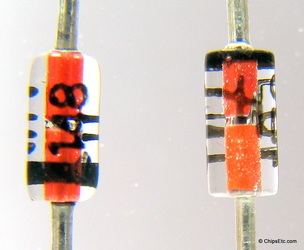 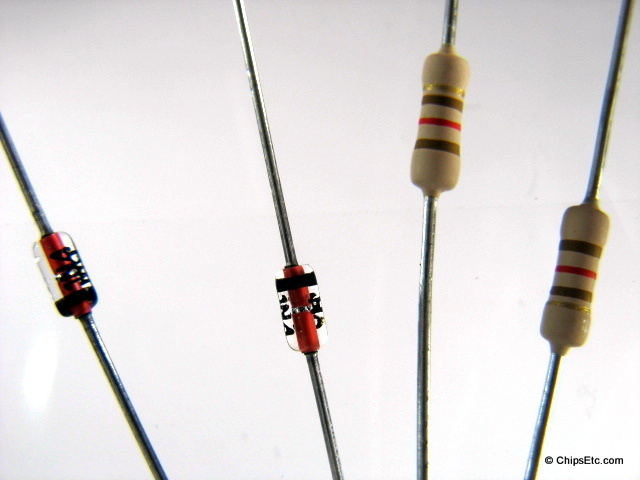 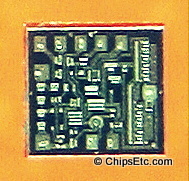 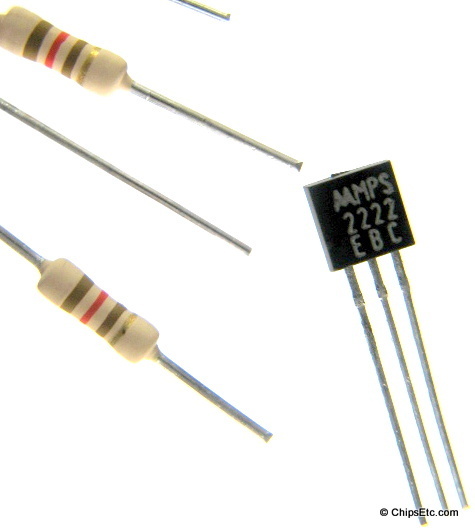 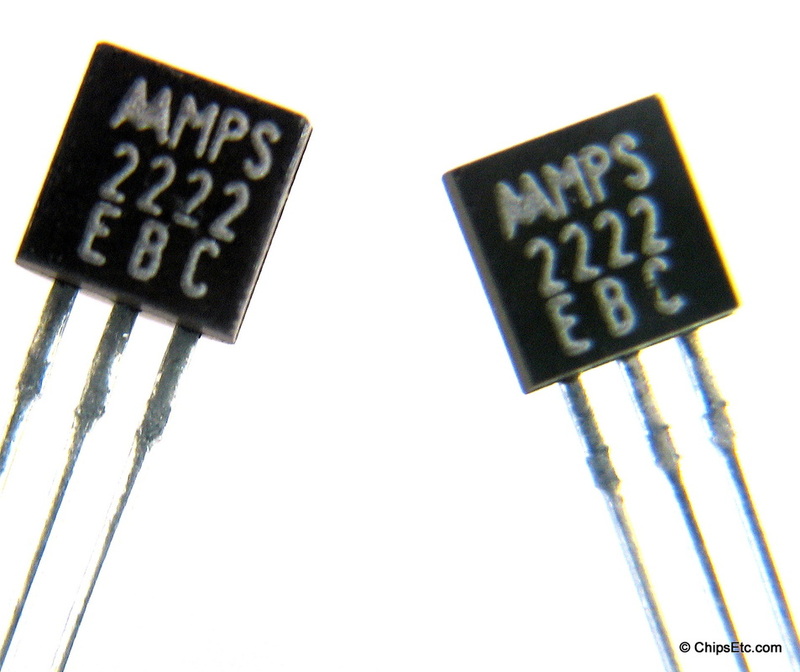 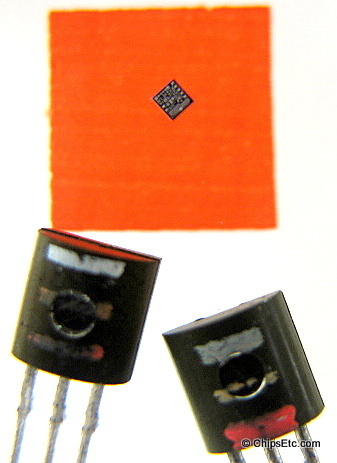 Components include Motorola MPS 2222 NPN transistors, resistors, diodes, and an integrated circuit chip die.